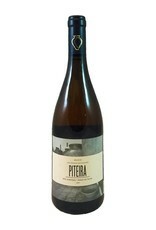 The Alentejo, in the south of Portugal, has a DOC specifically for wine made in talha, large clay "amphoras" that sit on the ground. 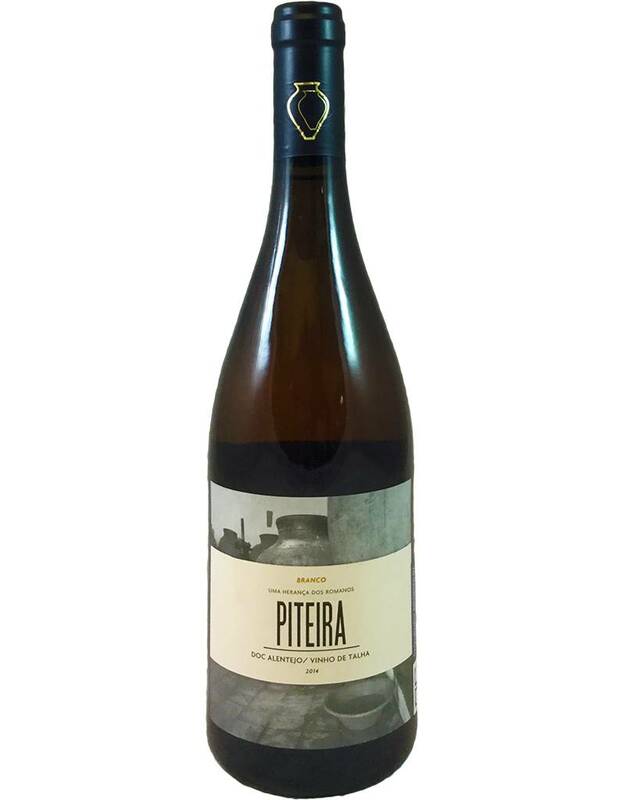 This white, from the Diagalves and Roupeiro grapes (yes, obscure) is round and ripe and sumptuous, dark gold in color, totally clean, with flavors of orange melon and quince. Have it with grilled sausage.